While we are sitting, or eventually standing, and waiting for Nokia to come back with new mobile phones, here is a great video reminder of almost all past Nokia phones. The video starts with the first commercially available Nokia phone, Mobira form 1984, and ends with Nokia Lumia 930, which is the last Nokia smartphone produced before D&S division was sold to Microsoft. Ok, maybe the list could have been extended to Nokia Lumia 830, Nokia 515 (feature phone) and eventually Nokia 230 since they all have that unique Nokia signature on them, but the video was posted in 2014 so we’ll just pass this one trough. 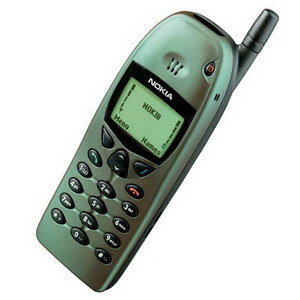 So, kick back and enjoy while this video takes you through the memory lane of all the Nokia phones you owned. Also, worth of mentioning is that cover music of the video is Francisco Tárrega’s great composition Gran Vals, which was used for the famous Nokia tune. Nokia 9 PureView and Nokia Phoenix accessories already on way to retailers? !